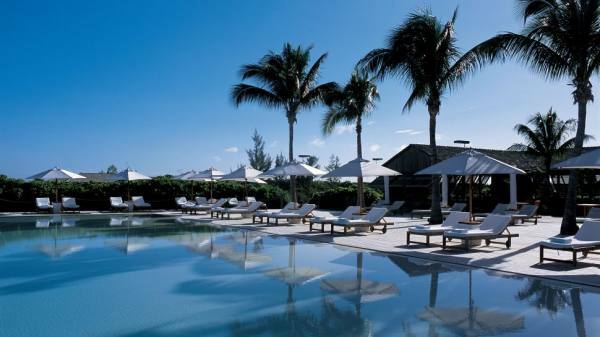 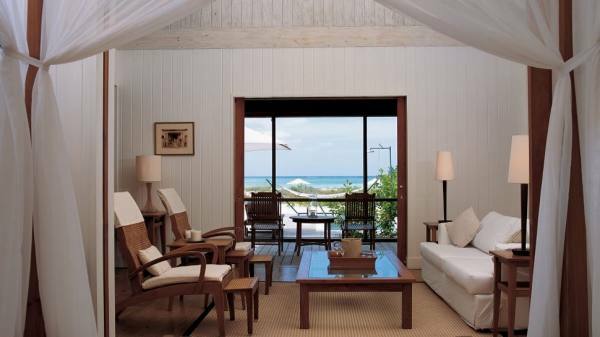 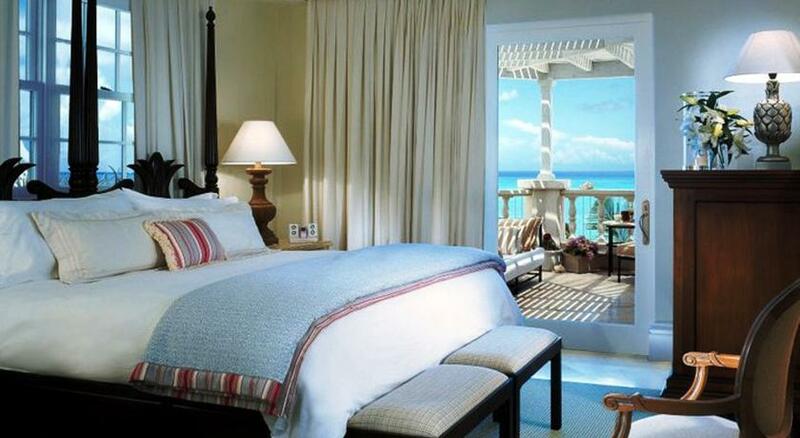 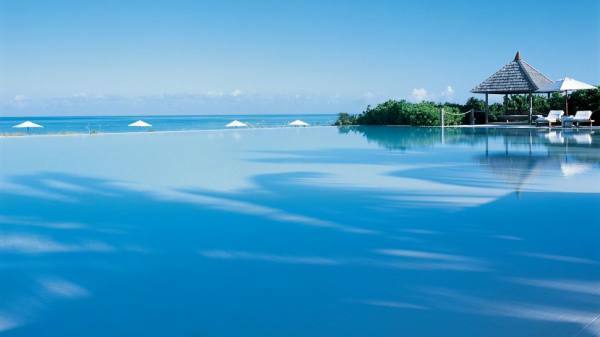 Parrot Cay in the Turks and Caicos is the northern Caribbean's pre-eminent private island. 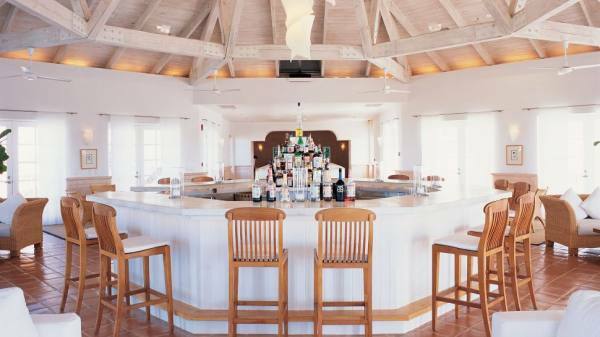 It combines nature – 1000 unspoilt acres, including a mile-long powdered beach – with understated style, cosseting service and smiling staff. 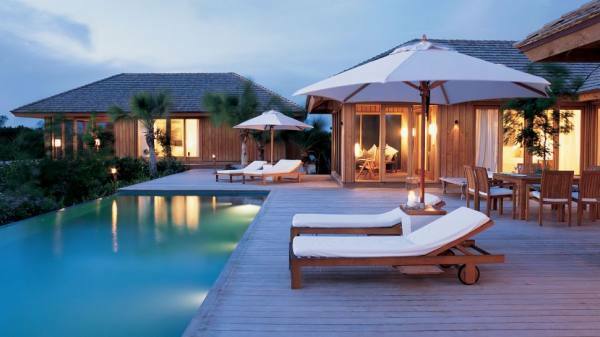 Here you will find an awardwinning holistic spa, health-giving cuisine and beach houses with private pools. 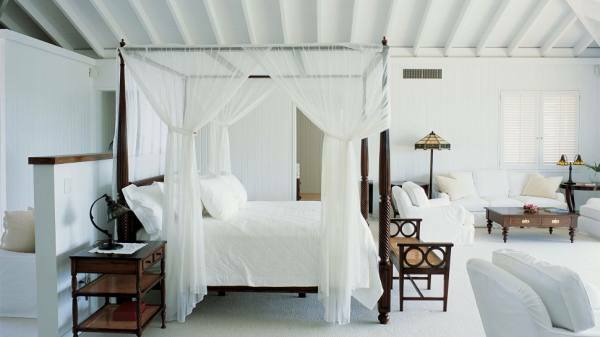 At Parrot Cay, the soul is unique with space to rediscover those forgotten rhythms of long days and easy nights.